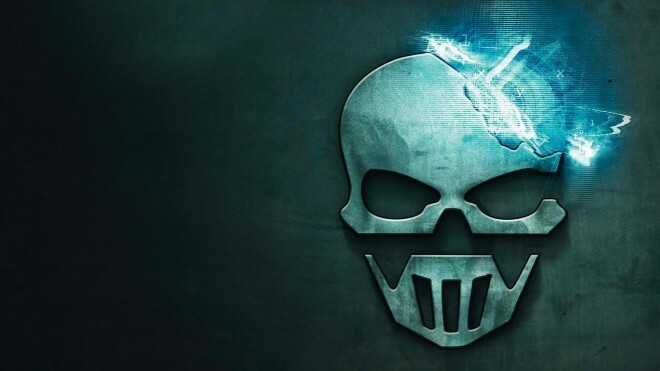 Ghost Recon Future Soldier fans can look forward to some brand new content this month. 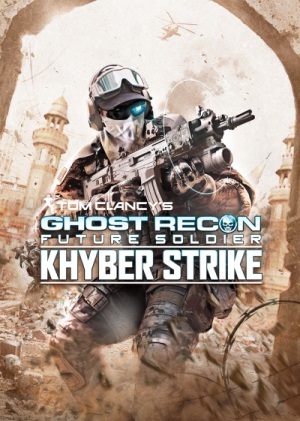 This October 9, in both NA and the UK, Ubisfoft is introducing the brand new Khyber Strike DLC package across the Xbox 360 (800MS) and PlayStation 3 ($9.99USD). This package will boast a brand new adversarial game type, three new multiplayer maps, a new Guerilla Mode co-op map, some new achievements and an increased level cap. Check out the full details below, as seen on the official GRFS Forums. Similar to a classic Team Death Match, score points for your team by eliminating enemies. Tip the scales by taking control of the enemy’s objective and earn a score multiplier to your team. 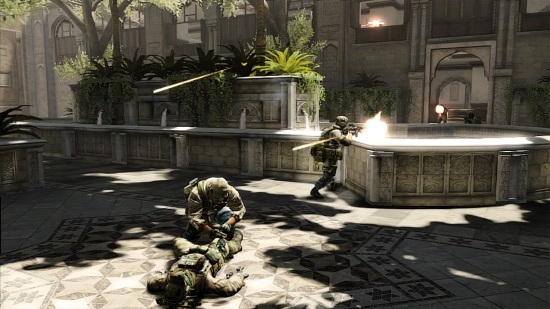 Defend your team’s objective to prevent the enemy from gaining the same advantage. Choose to split your team to defend and attack at the same time, or move as a group and overwhelm your enemy. When the mission ends, the team with highest score wins. Step off the main road leading down into the city and into a maze of ancient buildings and narrow alleys. The twists and turns of the alleyways turn every corner into a close-quarters deathtrap. There’s no time for reflection even in this magnificent relic. What once was a museum dedicated to showing the glories of the past is now a battlefield, with a massive courtyard at the heart of its contested ground. 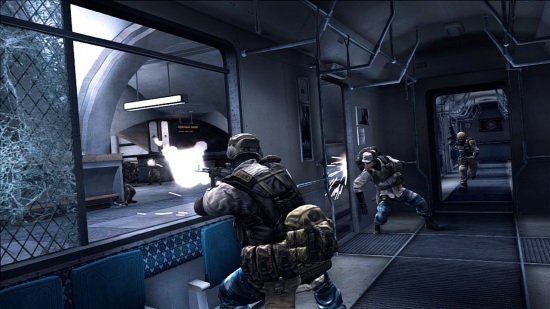 A Moscow metro station makes for close quarters and close-range combat. Trains pulling into and out of the station add to the danger as Ghosts and Bodark slug it out underground. A peaceful country village finds itself transformed into a battleground, as fighting rages around its central bus station. 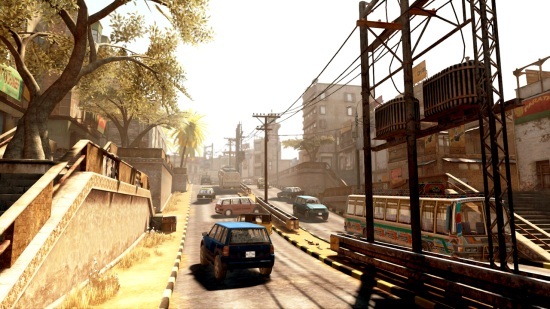 Long alleyways that run between war-damaged buildings make a perfect hunting ground for snipers, and a shootout near the town’s gas station could turn explosive. Play the Village map alone, split-screen, on LAN, or over the Internet with your friends.